Neopets is a free online game that is directed towards kids. It is played in a browser, and doesn’t need much for the system requirements. This game has been around since 1999, and new things are added in all the time. Therefore, it has quite a lot of content, and it can be a little bit complicated if you are just starting out in the game. A Neopets player’s guide is very helpful for players. Guides are also helpful for players who have been playing it for years, because there is so much content, you might be missing out on something you didn’t know was there. The guides featured here will help you to navigate through this online world. Remember to bookmark this page so you can come back to it for reference later. 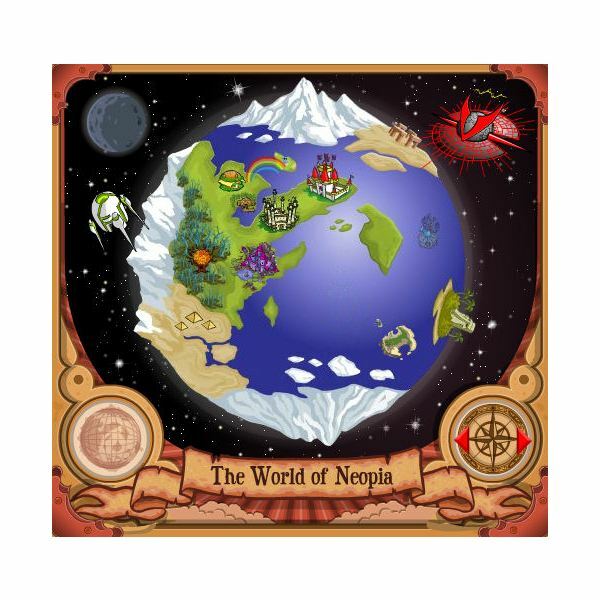 Once you sign up for a free account, you are emerged into the world of Neopia. You can adopt a virtual pet, earn Neopoints playing games, buy items, sell items in your own shop, go on quests, build your Neohome, go into the Battledome, and much more. The gameplay is really determined by how you want to play the game. There isn’t a specific goal that you have to fulfill, so the adventure you want to go on is really up to you. A NeoPets player’s guide can help you to learn more about the specific areas of the game, and also learn how to get free items. The articles below will help you get started with the game. There are many games available for you to play in the “Games Room.” You can play the games you enjoy, and send your scores in to earn Neopoints. Each game can only have the scores sent in a certain amount of times, so find a few that you really like to play (and are good at), and do those first. About once a year there is something called a “Game Master Challenge” where you play a specific game, and if you beat the predetermined score for it, you can win special items. There are also daily games that you can play to get prizes, or double the Neopoints for playing. 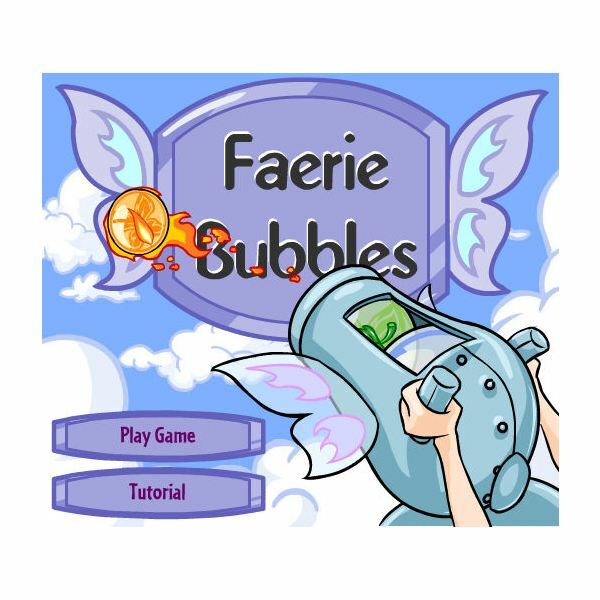 If you enjoy playing Neopets, then you will also enjoy playing other pet games online. You can adopt pets in these games, play games, and interact with friends in them too. These games are fun to play, but which one is the best, is really up for you to decide. If you have played all of these games, which ones are your favorites? Leave a comment on this page to discuss! Mara Versus Neopets: Which is Best? Kids enjoy playing free browser based games online. Most of the younger kids aren’t allowed to play with the Facebook games, because their parents don’t allow them to create an account until they are older. However, there are many other games that they can play online though. If you are looking for some of the best free online games for kids, these articles will point you in the right direction. If you have played any of the games mentioned in these guides, which games did you like the most? Did you hate any of them? Leave your comments about these games in the comments section in this article. All screenshots and references from Neopets.